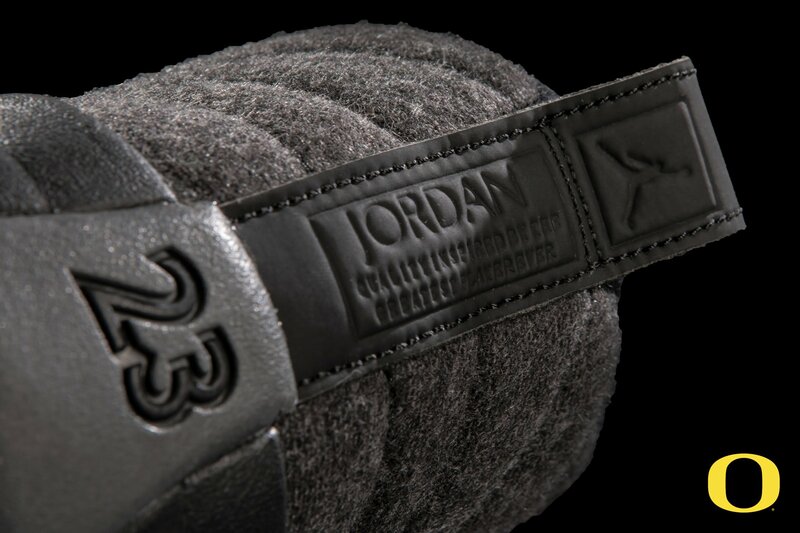 As Michael Jordan celebrates his 54th birthday, the Oregon Ducks unveil another pair of exclusive sneakers as a tribute to the Greatest of All-time. 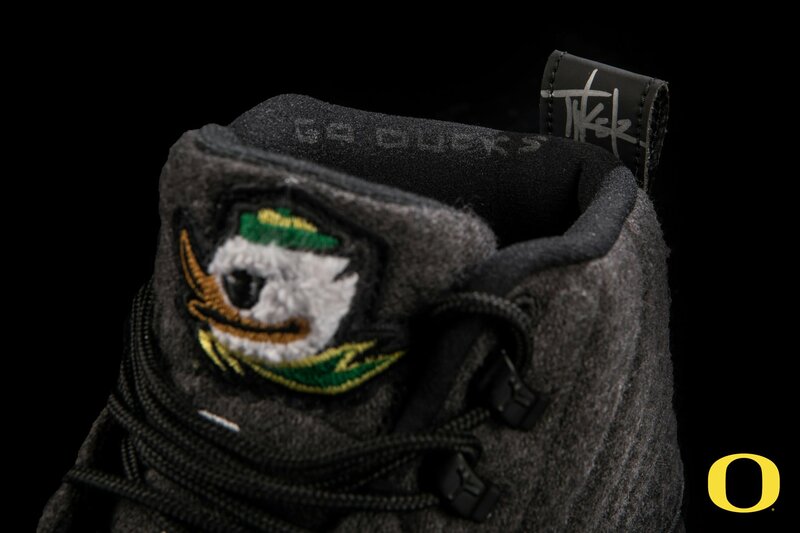 Moments ago, the Go Ducks Twitter account shared this unique spin on the "Wool" Air Jordan 12, customized with duck tongue patches, designer Tinker Hatfield's signature on the pull-tab and 'Go Ducks' written along the collar. 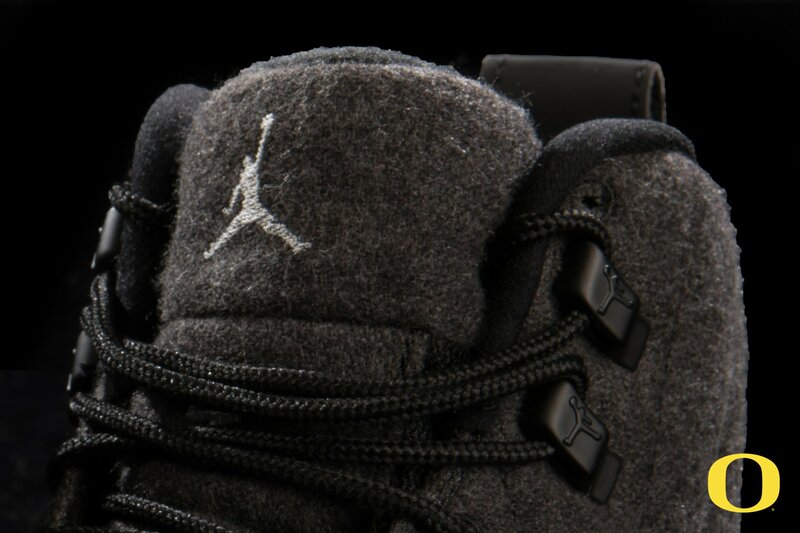 This version of the shoe likely won't be made available to the public, but should be fairly easy to customize if you like it enough.